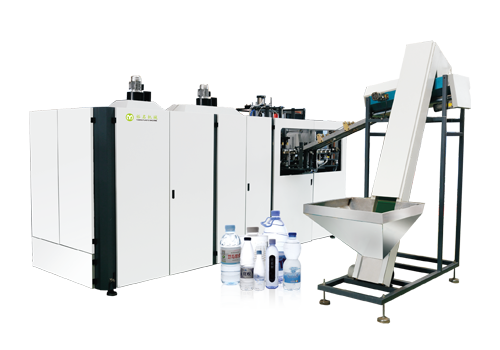 Yuming company adopts Germany advanced technology to develop the YM-BL series PET high speed energy-saving full automatic bottle blowing machine with servo system for driving. It has the advantage of accurate positioning, low noise, power saving and fast speed. From 2 cavity to 8 cavity, can blow max.2000mL bottle. 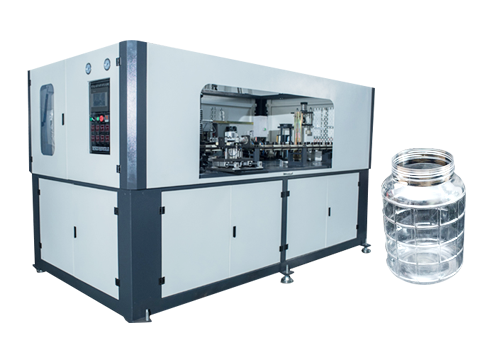 It’s suitable for producing PET,PP plastic containers and bottles in all shapes, like carbonated beverage bottle,mineral water bottle, pesticide bottle, oil bottle,medicine bottle，Baby feeding bottle etc. 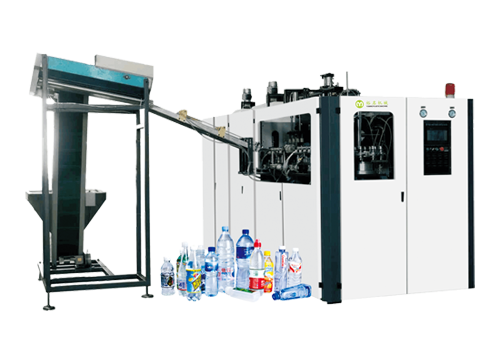 YM - A series fully automatic wide mouth bottle blowing machine connecting with the injection machine directly is our newly developed equipment,with the advantage of saving labor,energy-saving and environment-friendly. It can blow the PET plastic containers from 0.1L to 30L in any shape. Like PET jars, food cans, carbonated beverage bottle, mineral spring bottle, pesticide bottle, cosmetic bottles etc. 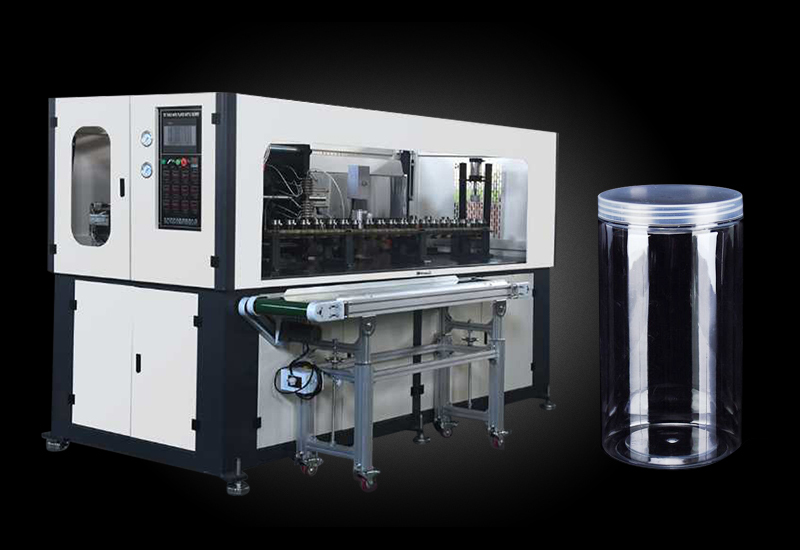 YM - A series automatic blowing machine with preform hand feeding has two types: standard size and lengthened size.It’s suitable for producing the 0.1L to 30L PET containers in any shape. 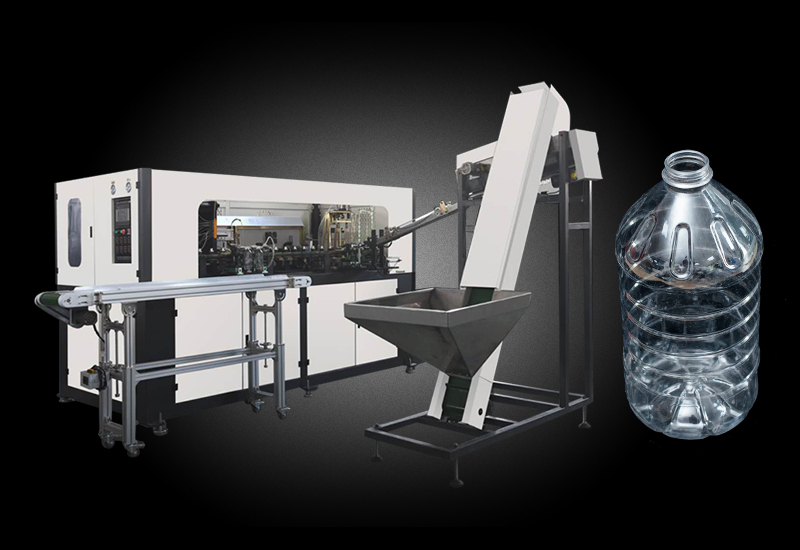 Like PET jars, food cans, carbonated beverage bottle, mineral spring bottle, pesticide bottle, cosmetic bottles etc. 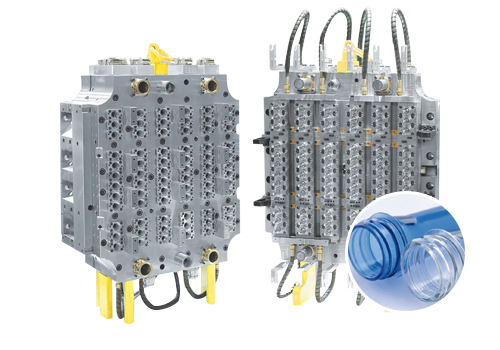 With the advantages of low scrap rate,high speed, stable performance and easy operation etc. 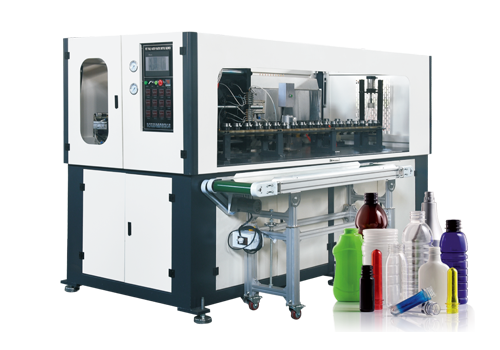 YM two-step semi automatic blowing machine the most economic. 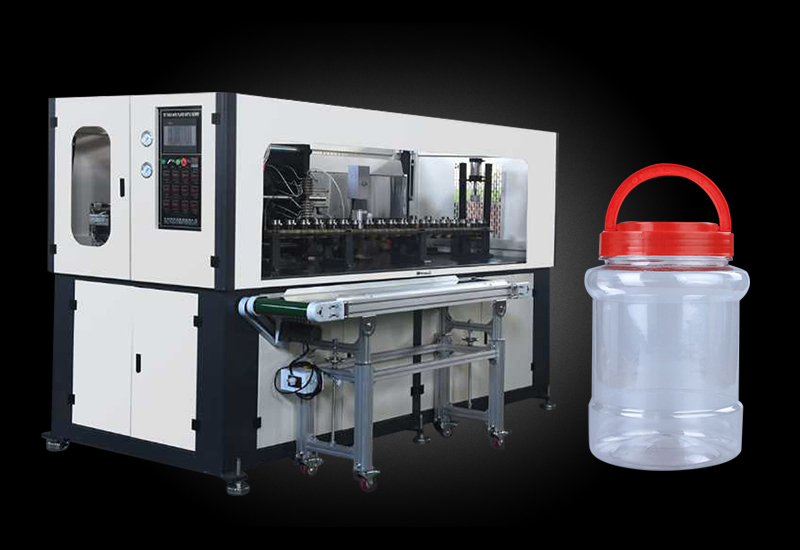 It is suitable to produce max.30L water bottle,beverage bottle,oil bottle,cosmetic bottle, pesticide bottle,medicine bottle,KEG beer bottle,Lamp ( As PET、PMMA、PP、PC、PS、ABS for raw material ) etc. Plastic container, with the advantage of small volume,lower electricity consumption, convenient for operation and maintenance. high quality PET preform injection mould is made of high quality material,such as:P20,2316,S316.The number of cavity can be from 2-108..... Computer simulates tensile test is adopted in preform mould manufacture. 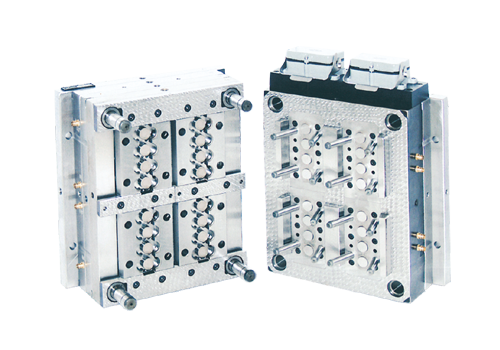 By using multilevel and double conicity location technology, each cavity lock the mould soly to ensure mould coaxiality error between 0.05 and 0.06mm. Mould cavity steel and core steel are S136 (imported from Sweden) and 718 with hardness HRC45. Screw is made according to international standard of nitriding steel with hardness HRC60. Hot runner is from Japan. Free of cutting sprue to save labor. Advanced processing equipment adopted to make inchangeable cavities and cores. 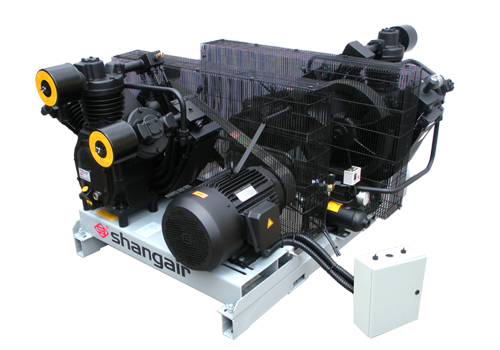 The parts are interchangeable, easy to maintain. 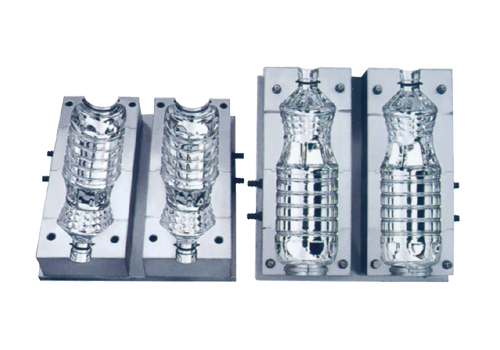 According to the customer's sample or drawing,or we design the bottle for customers, and we make the bottle blowing mold. The mold materials have 45#steel, P20, 4CR13,7075 Aluminum etc. 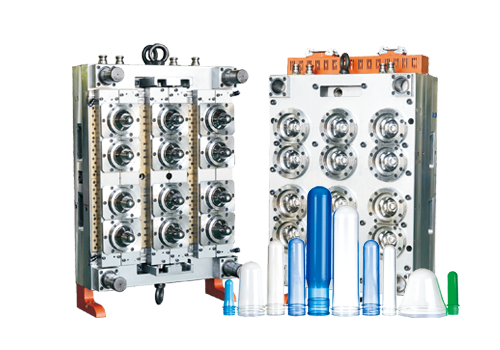 According to the type of machine, the blown bottle mold has one cavity to eight cavities. Customers can choose according to their own needs, and after finishing the mold, we will provide tests. 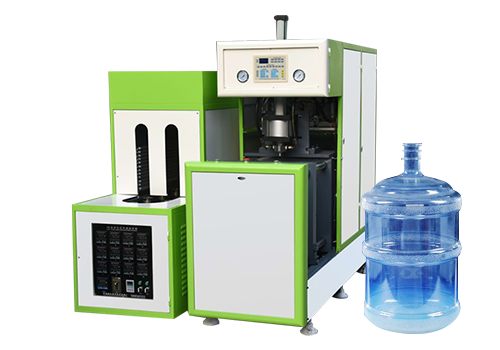 For bottle blowing machine, Auxiliary machines include: air compressor, air cooling dryer, filter, water chiller and oil temperature machine.Their role is to supply air source to the bottle blowing machine;Clean the air source to protect various electromagnetic valves on the machine;Cool the mold to accelerate the blowing rate and make the bottle more beautiful. 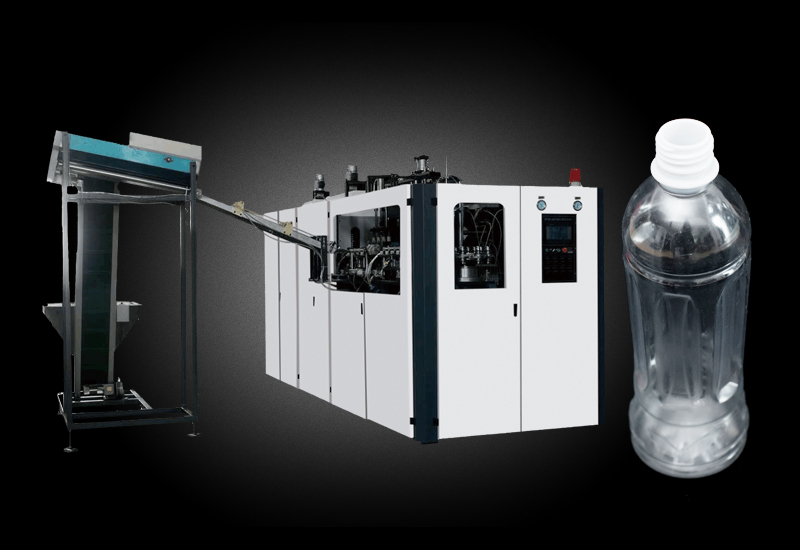 Bottle preform as raw materials of two step bottle blowing machine,with the advantage of stable structure, strong gas barrier property, low bibulous rate, good transparency and gloss. We can provide customers preform with diameter 25 mm, 26 mm, 28 mm, 30 mm and 38 mm, 48 mm, 65 mm, 85 mm, 120 mm etc. with different gram weight. It’s suitable for water bottle, cosmetic bottle, oil bottle, jar, pesticide bottle etc. Our company has PP and PE bottle caps: water bottle cap, shampoo cap, gas beverage cap, 5 gallon cap, various oil bottle cover, sports cap, cosmetic bottle cap, xylitol cap, wine bottle cap, aluminum cans for jar, dust covers etc., which can match different bottles. Copyright © Taizhou Huangyan Yuming Machinery Factory. All Rights Reserved.